Your New Home Awaits. 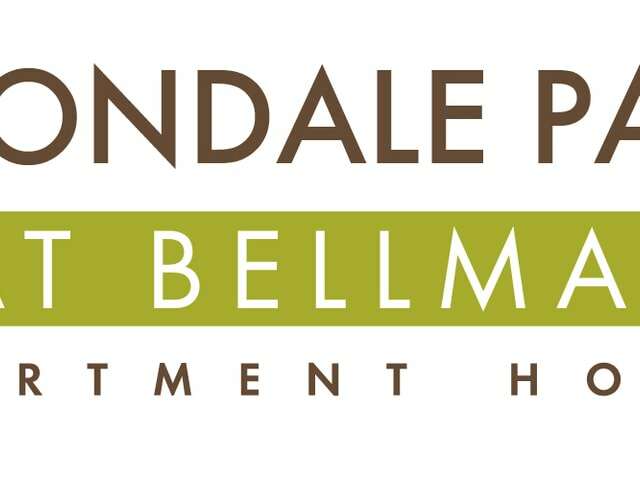 Avondale at Bellmar is located in the heart of North Dallas and surrounded by some of the city's greatest attractions. Within a five mile radius you will find some of the best trails, shopping, schools and restaurants that this city has to offer. Click on our neighborhood page to explore for yourself! Our multi-million dollar renovations include stainless steel appliances, wood-style flooring, glass-tile backsplash, granite countertops, clubhouse, fitness center, resort-style pool, & grilling stations. Copyright © 2019. Avondale Parc @ Bellmar.